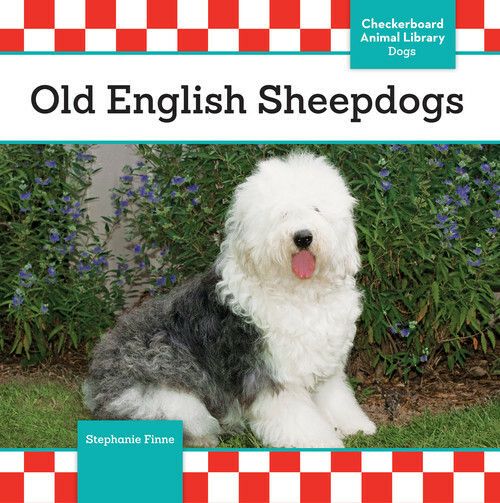 From the field with a Golden Retriever to the pasture with an Old English sheepdog, the Dogs series has something for everyone! 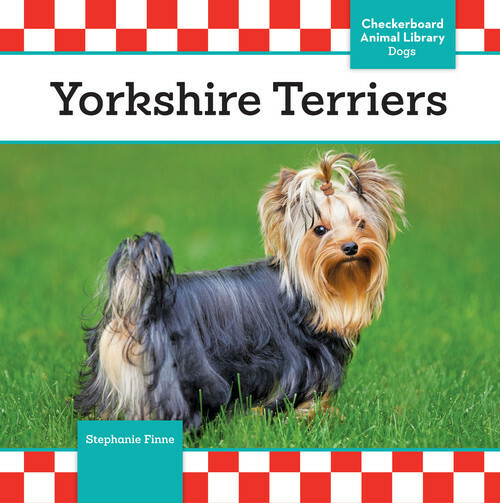 Readers will enjoy getting to know the dogs featured in this fun series. 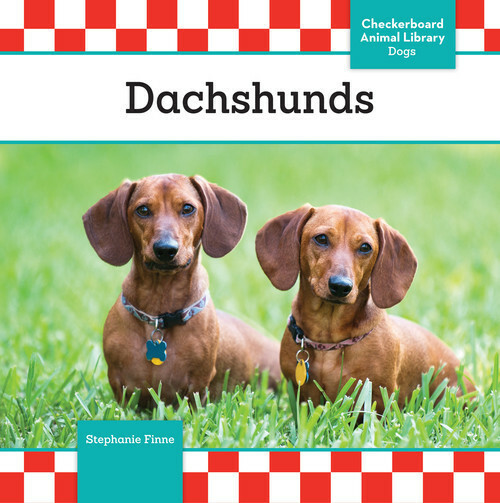 Each breed comes to life in large, full-color photographs. 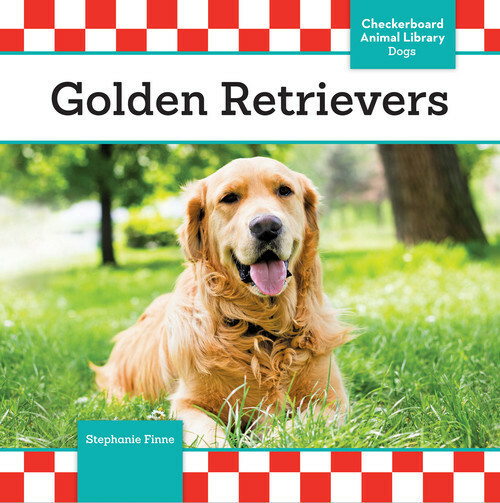 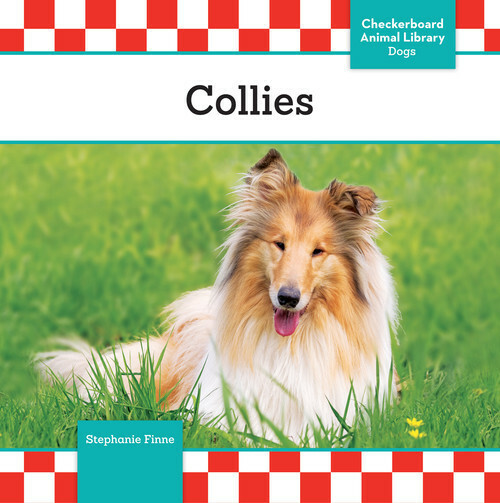 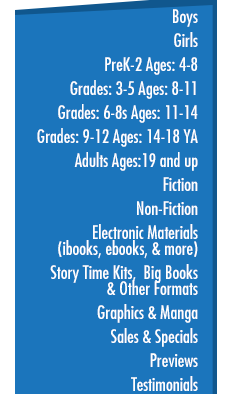 Easy-to-read text also encourages young canine enthusiasts to learn about the history, biology, habits, and required care for all kinds of popular pooches. 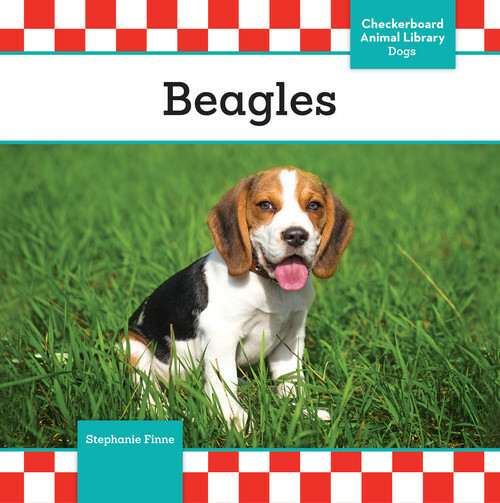 These books are ideal for research reports as well as general reading.